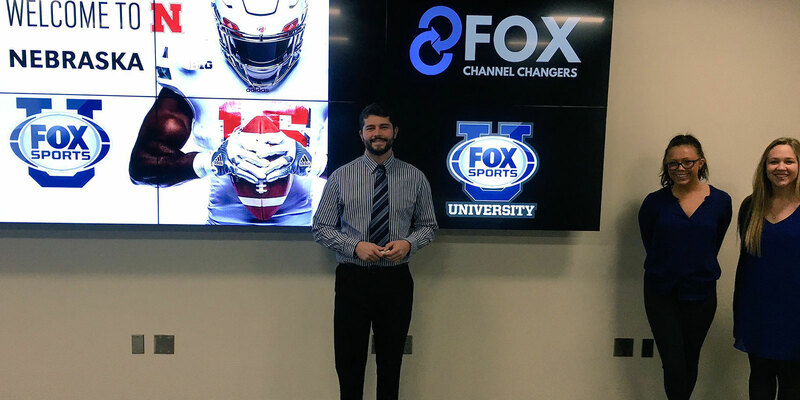 The Fox Sports U class allows students to work with Fox Sports on a real-world project while getting experience in the sports industry. This semester-long competition will allow you to work on a project with a real client and make a real impact. Students pitch their final campaign to the client and have the opportunity to compete against other universities. The winning campaign gets the chance to attend the Big Ten Championship football game and observe a Fox Sports broadcast.